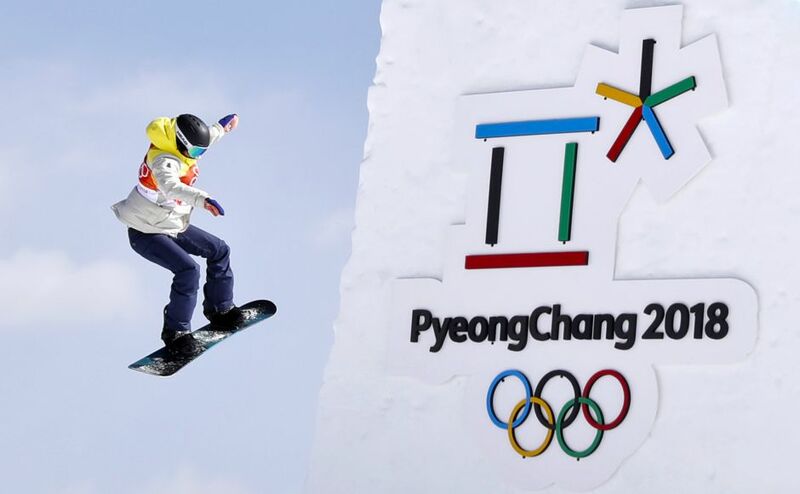 The 24-year-old Dahlmeier said she ran "for her life" to finish ahead of Slovakia's Anastasiya Kuzmina, who narrowly beat France's Anais Bescond for the silver in blustery Pyeongchang. 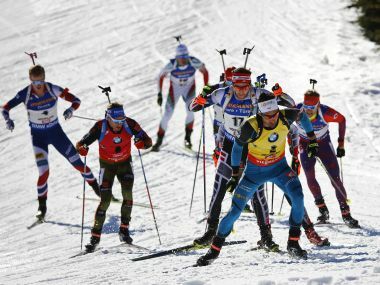 Biathlon is the combination of two sports into one race: cross-country skiing and shooting. 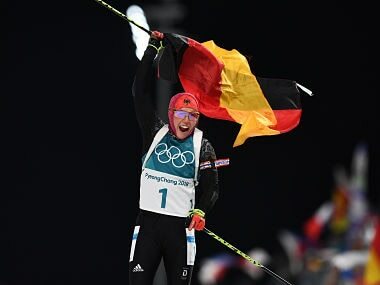 Here's all you need to know about biathlon, one of the sports at Winter Olympics.